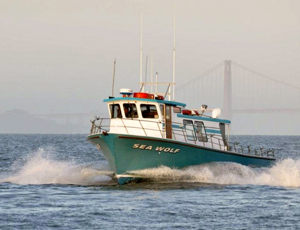 Captain Jon Yokomizo called in with an audio update from the Sea Wolf out of Emeryville, CA. We have been having some great rock fishing lately. 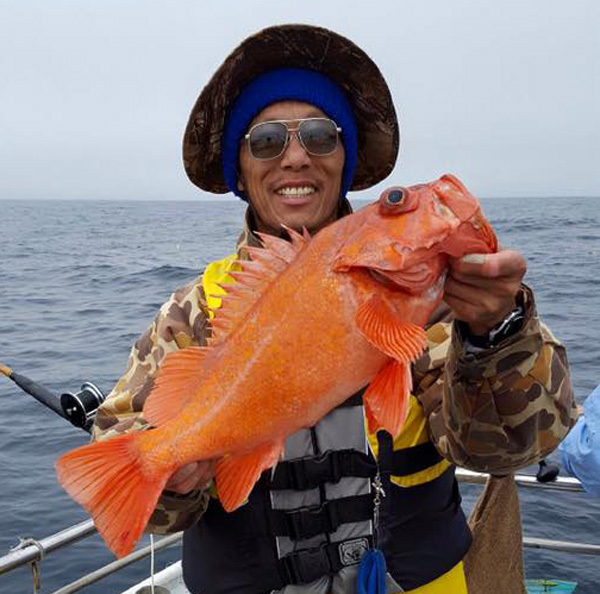 We have seen some really nice Yellows, Olives and Vermilion Rockfish too. 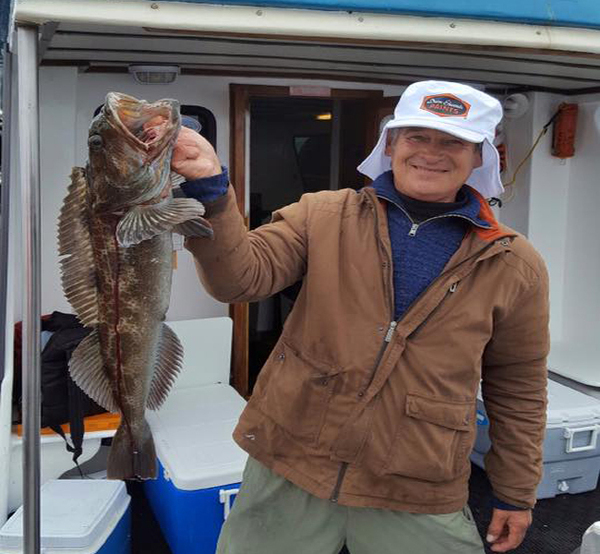 The Lingcod fishing has been a steady pick. Our last three days produced fabulous fish counts for our anglers.